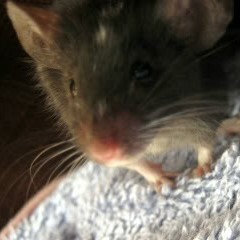 Hi, I'm Sam and I've got an obsession with rodents! 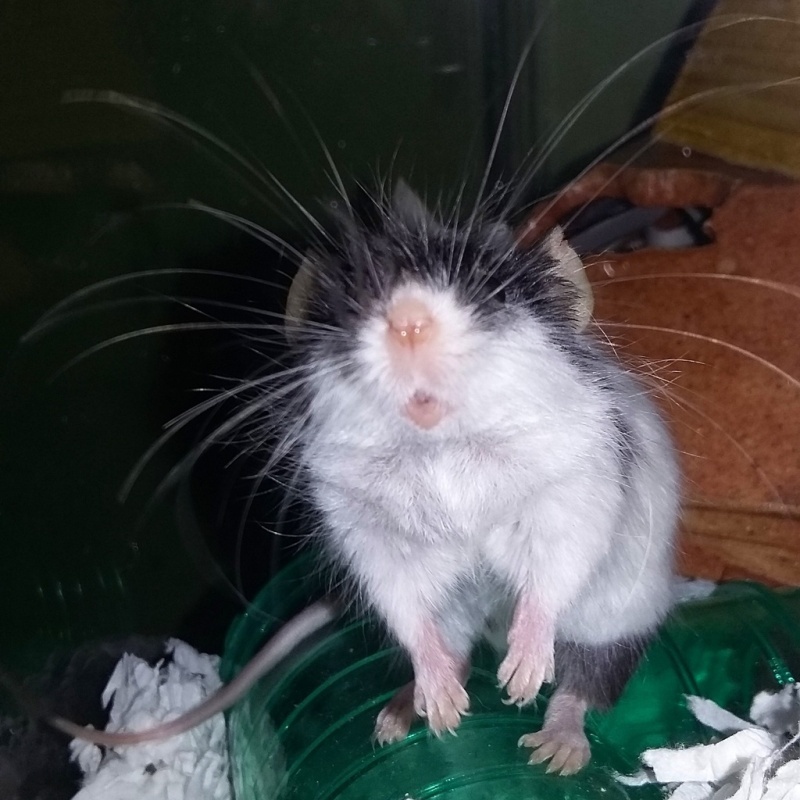 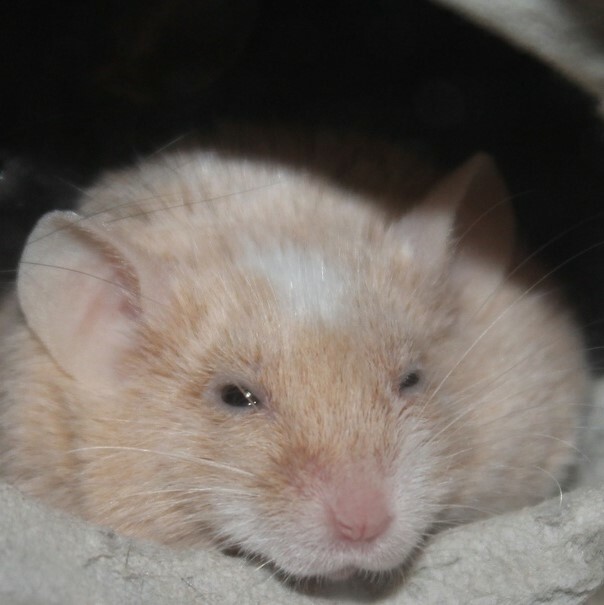 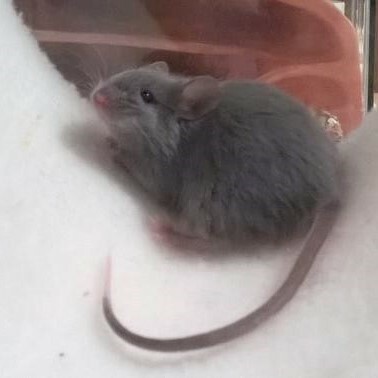 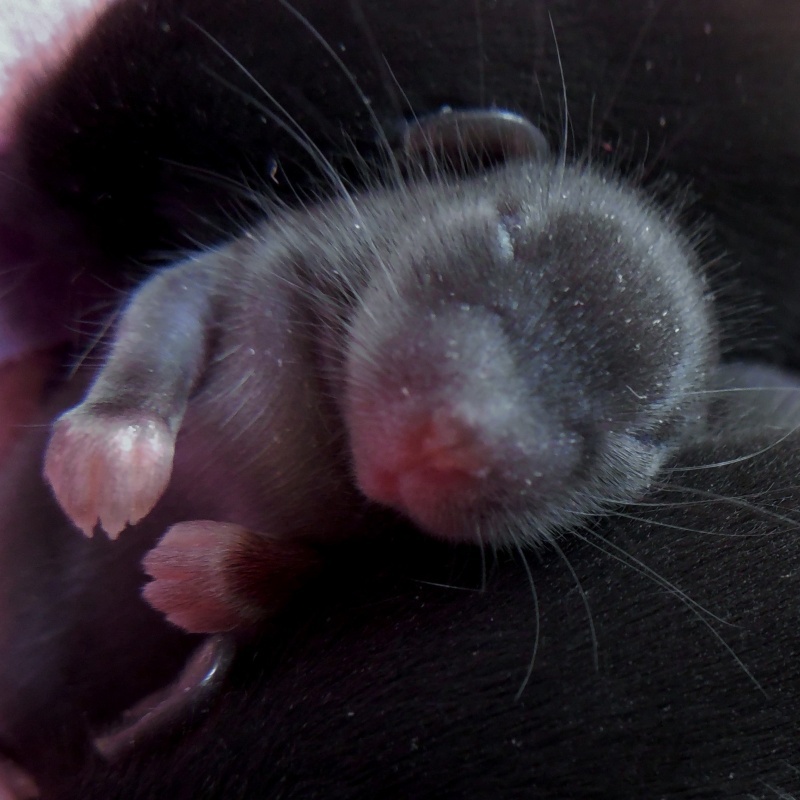 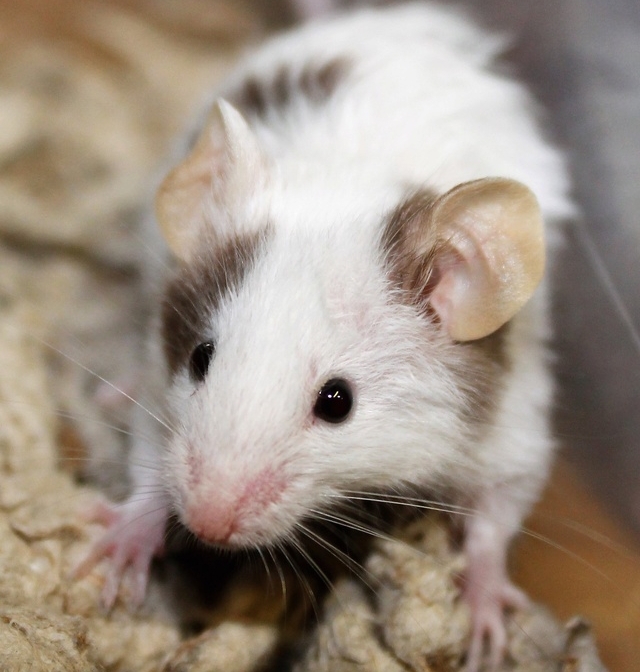 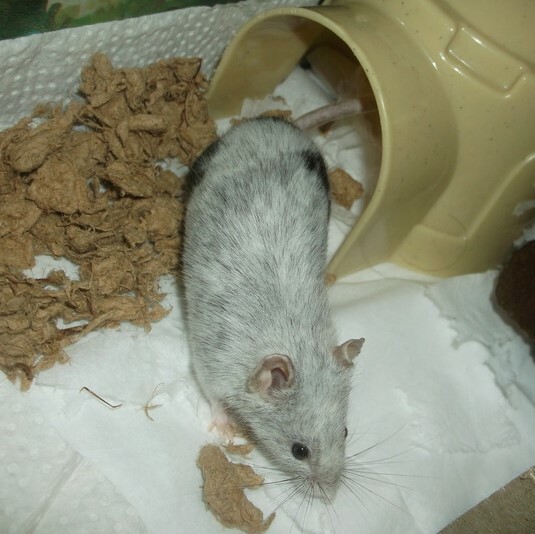 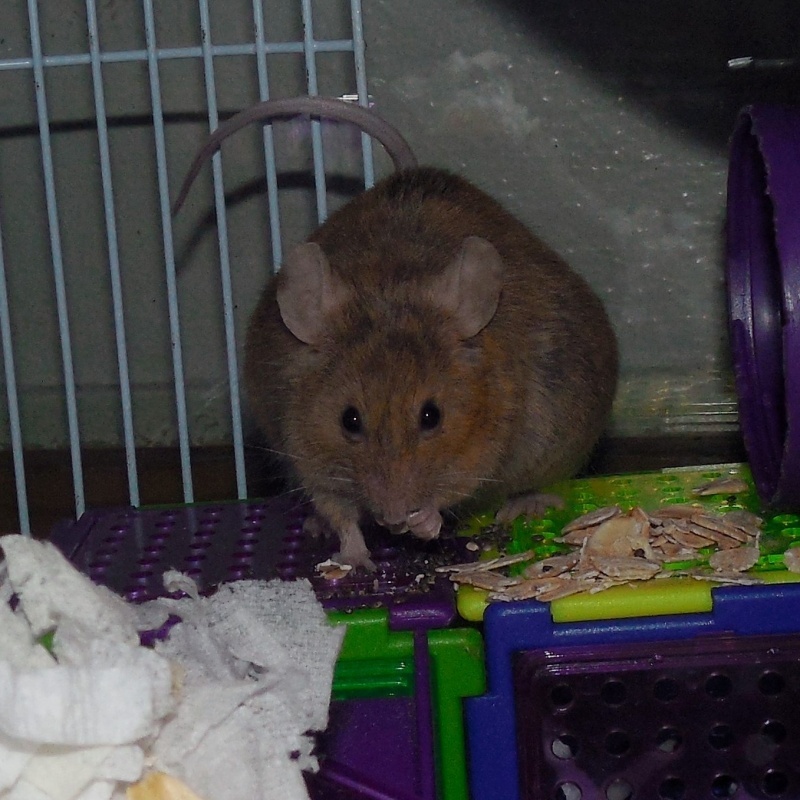 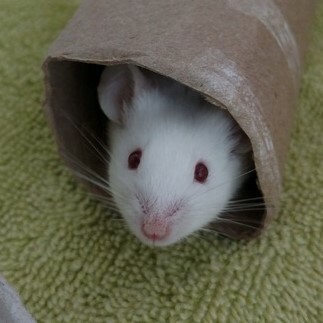 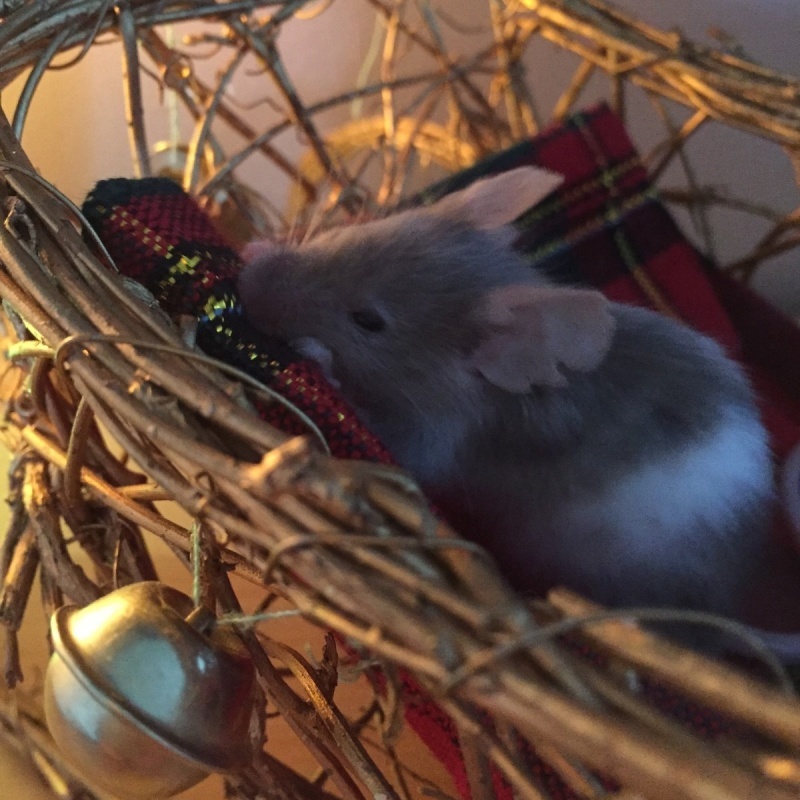 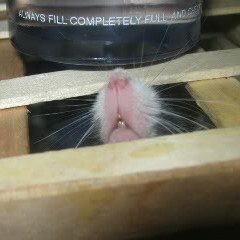 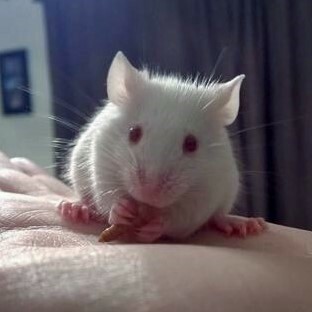 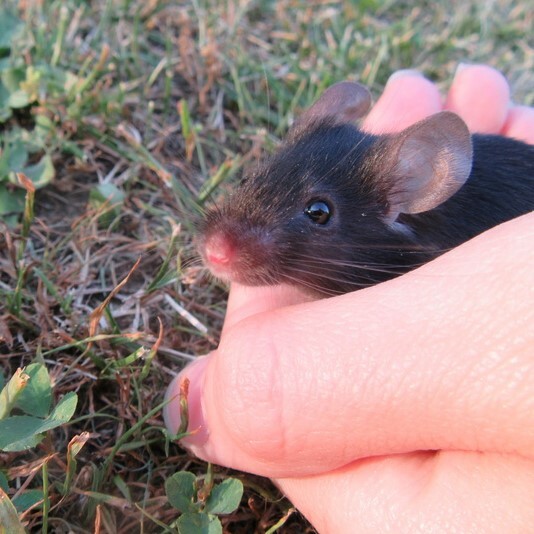 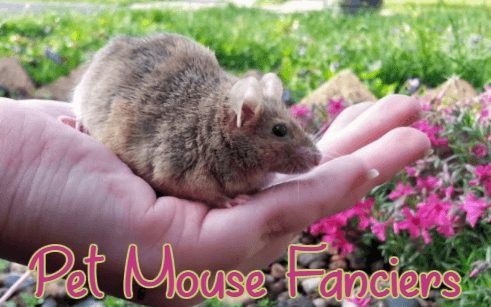 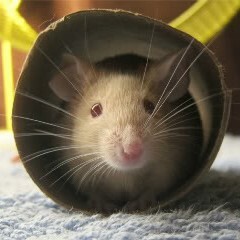 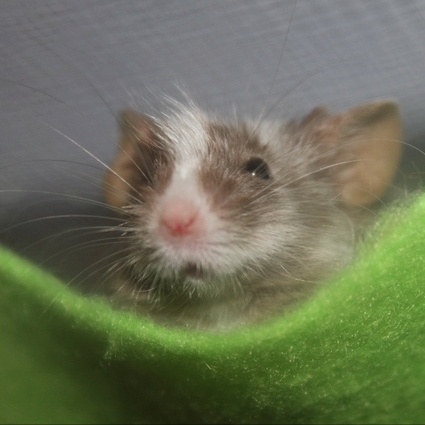 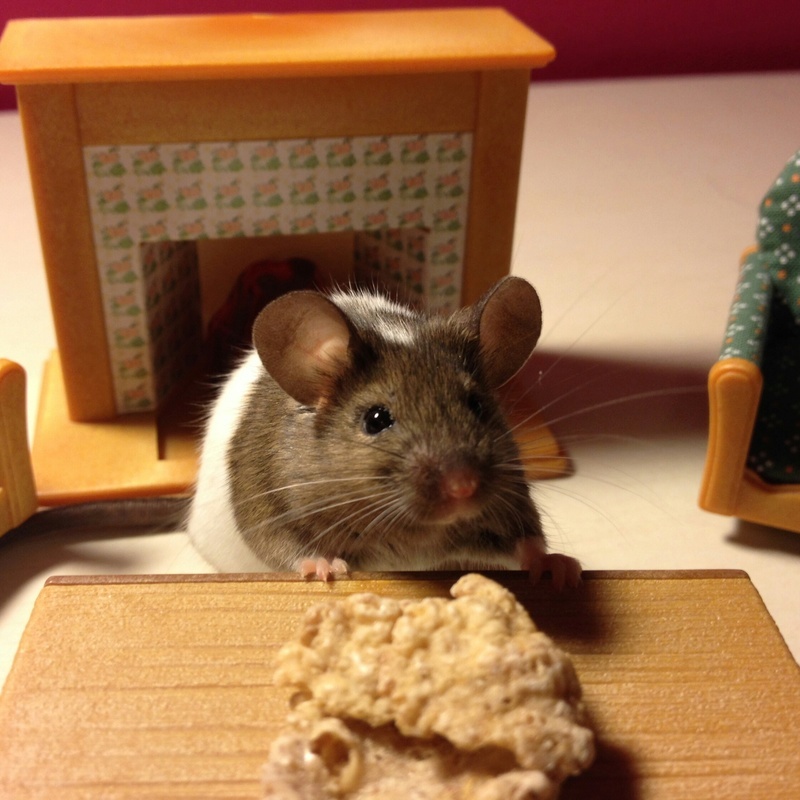 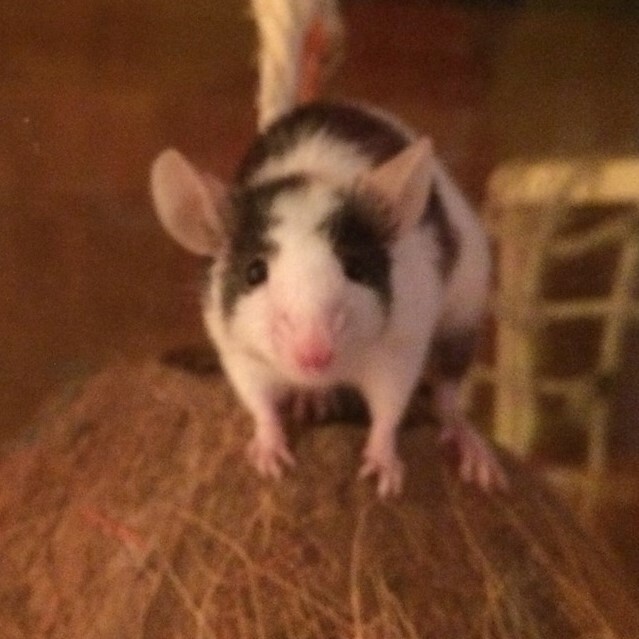 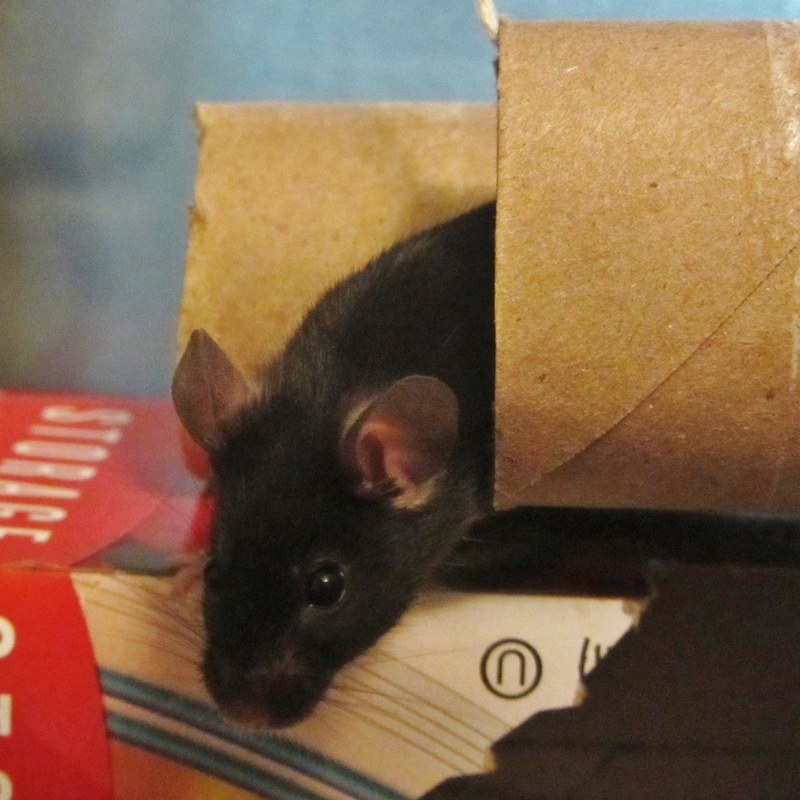 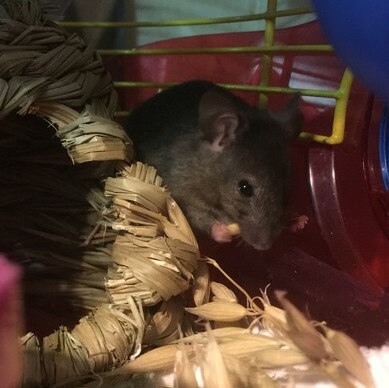 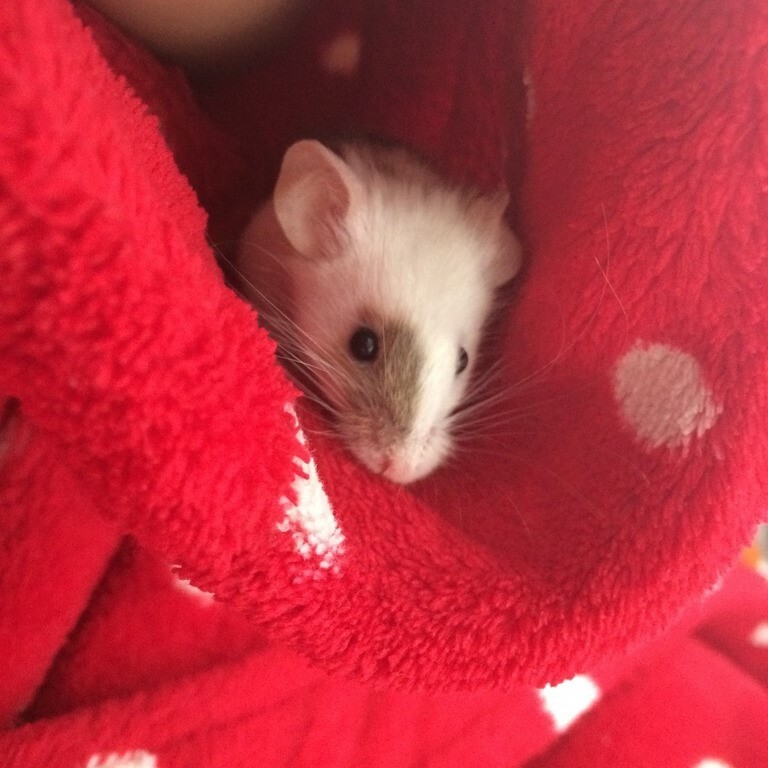 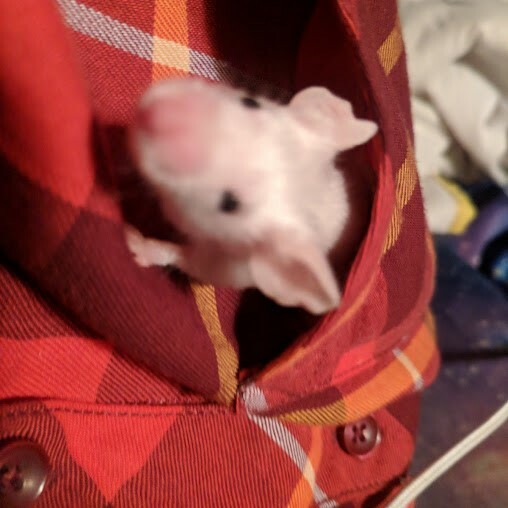 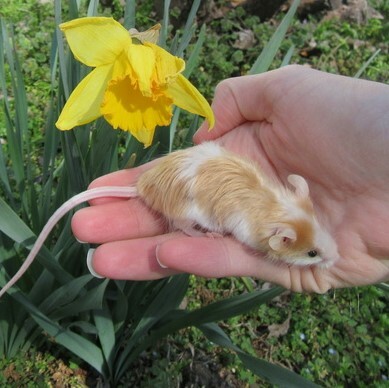 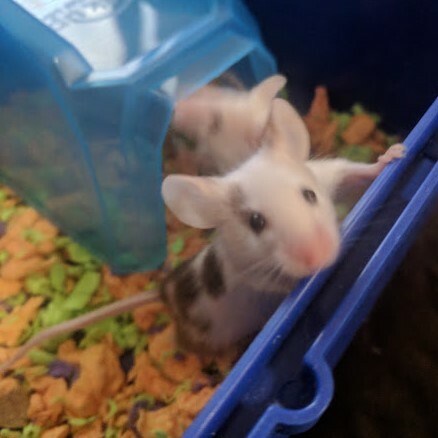 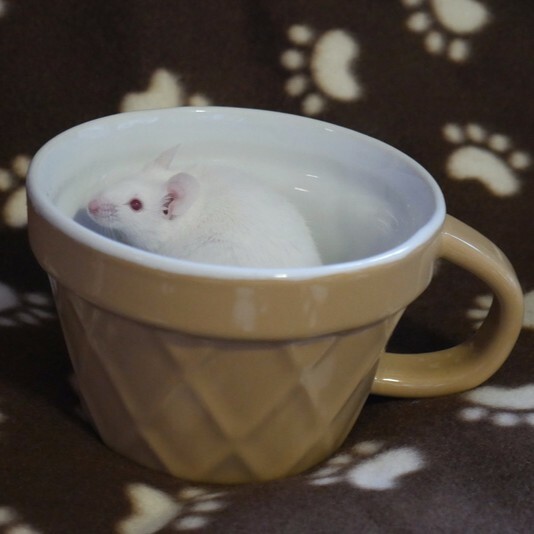 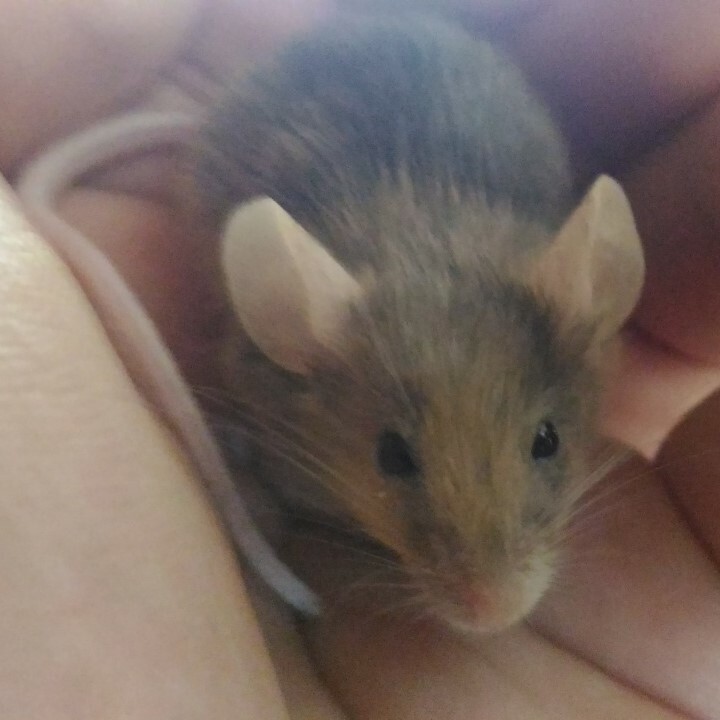 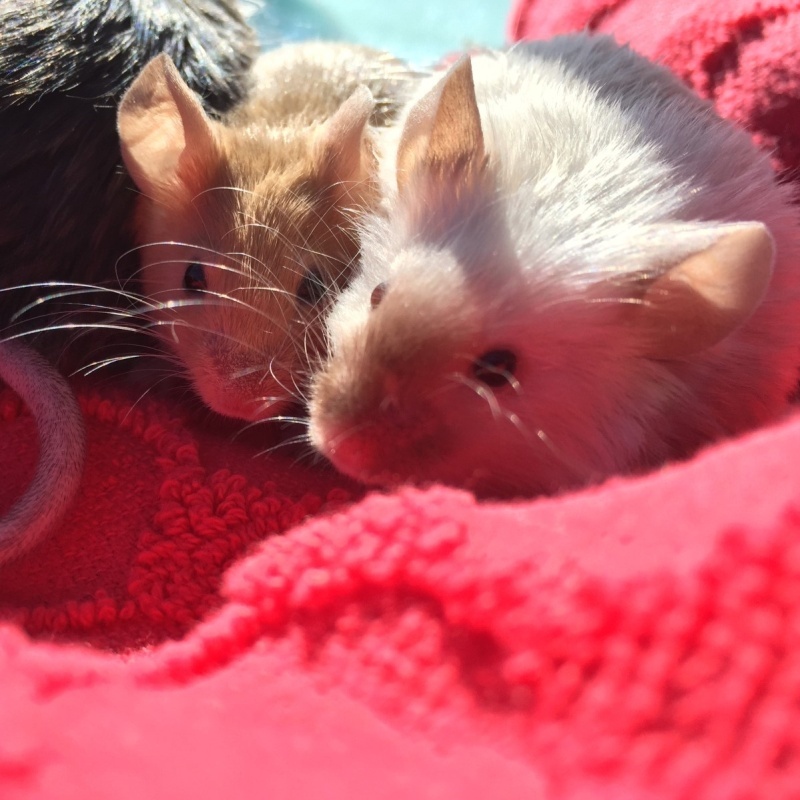 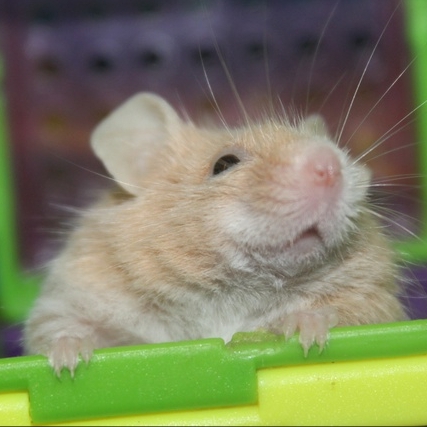 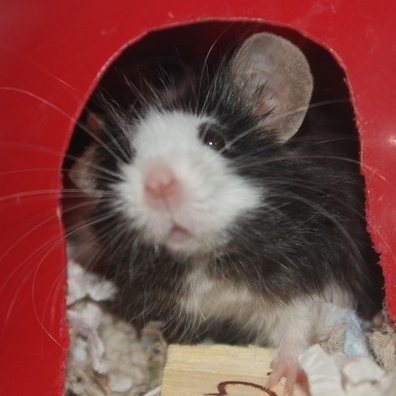 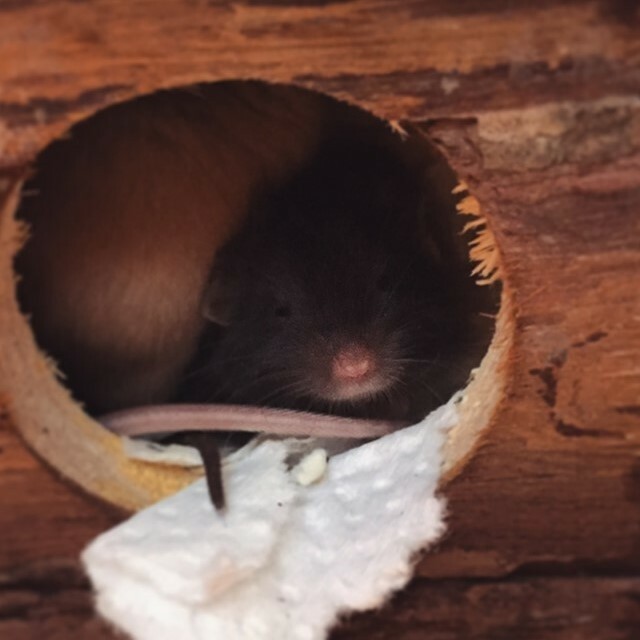 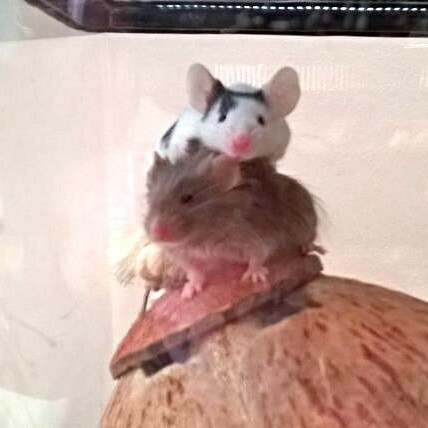 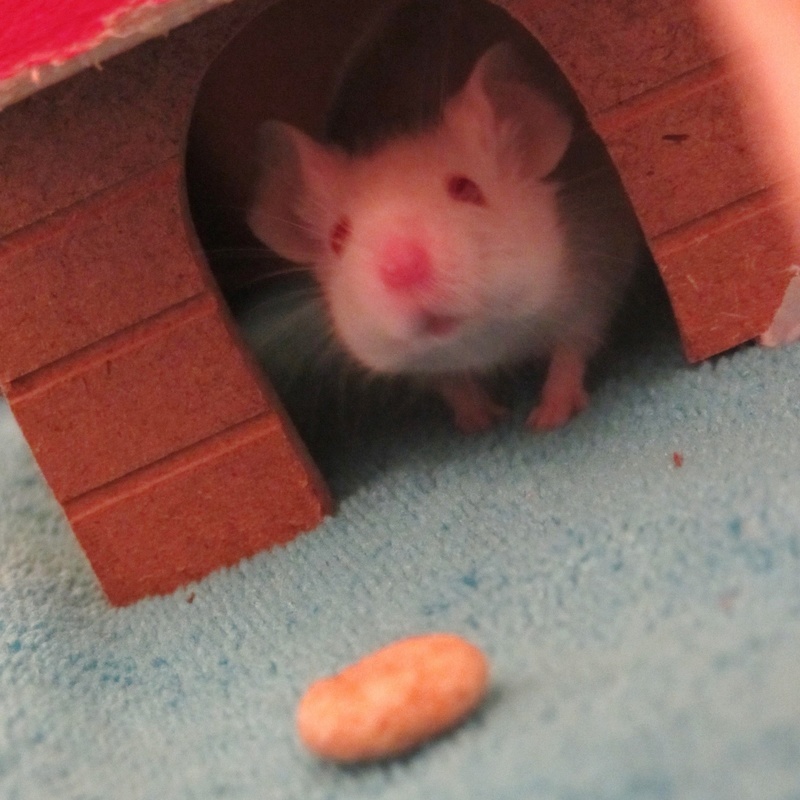 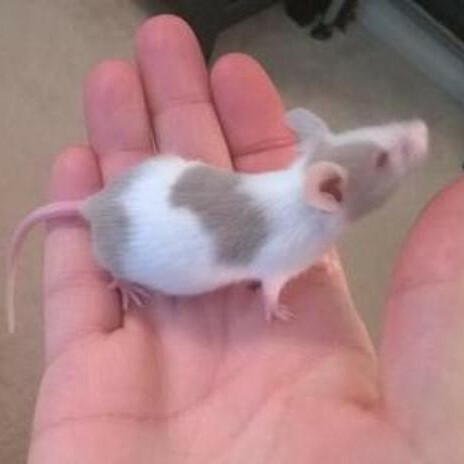 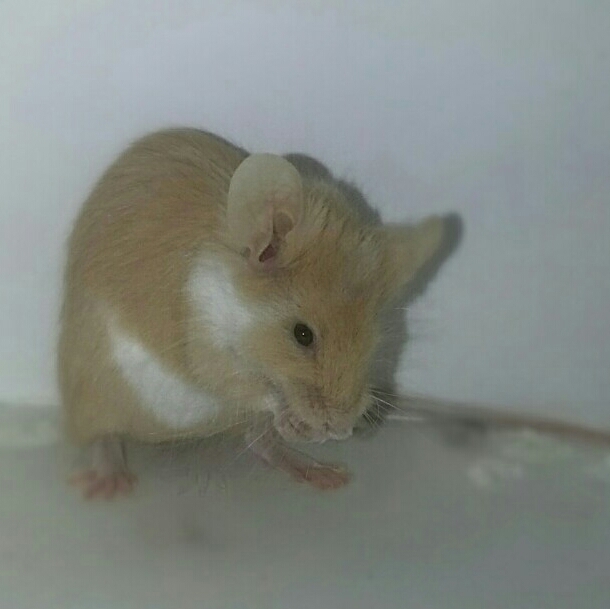 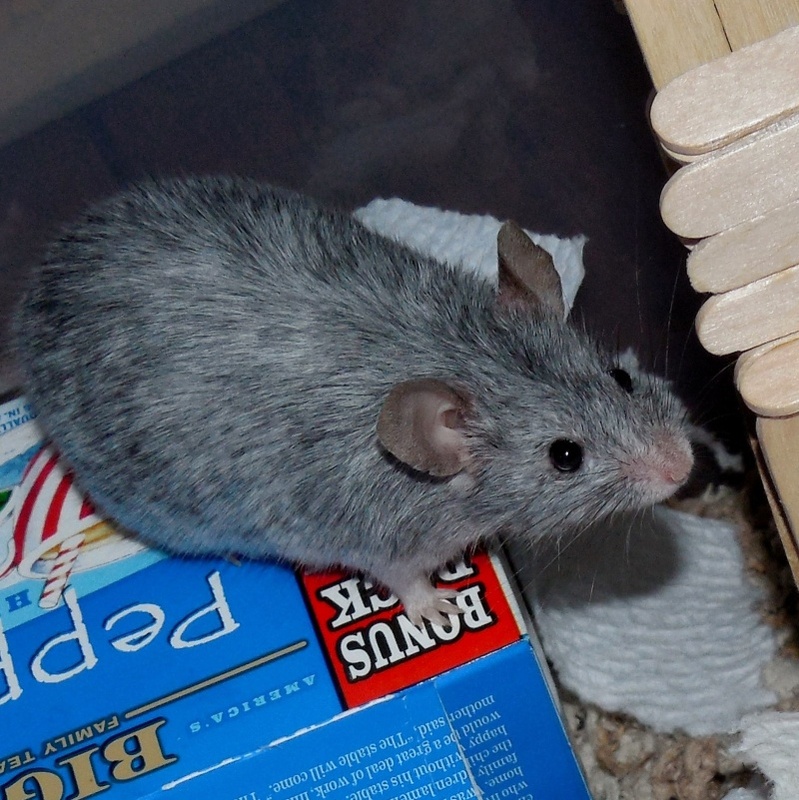 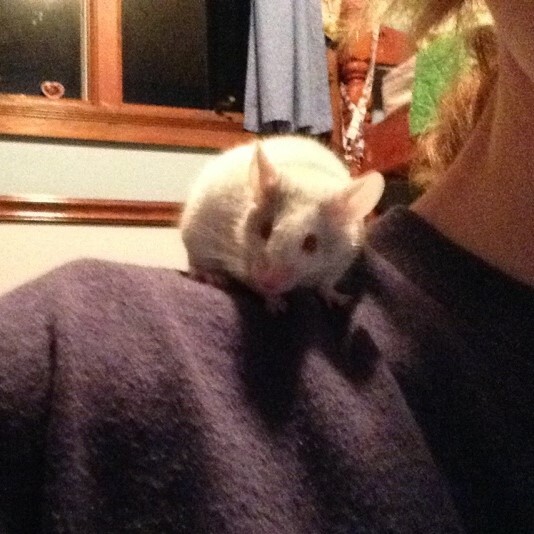 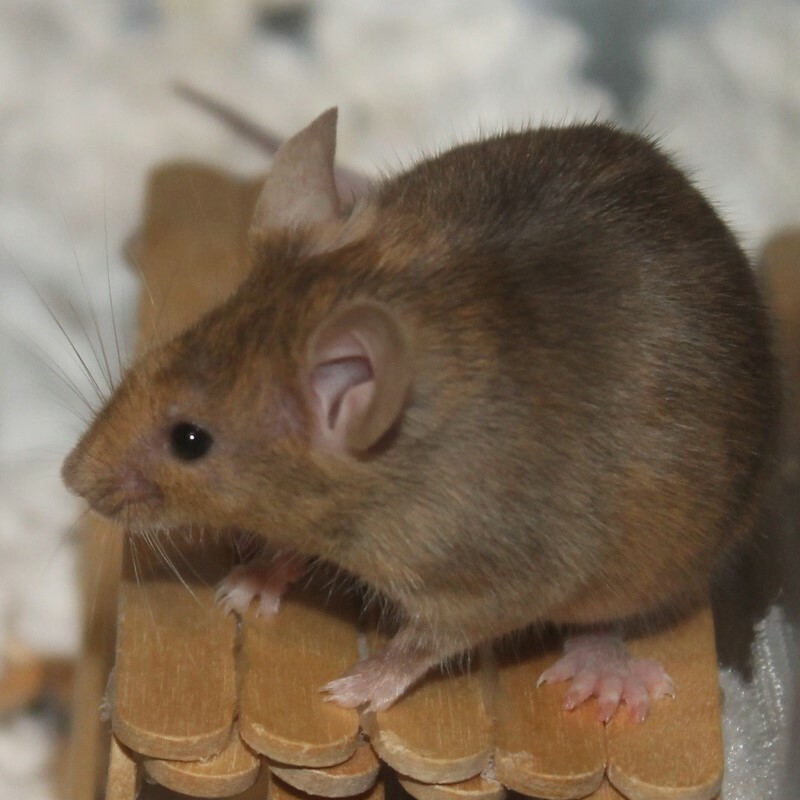 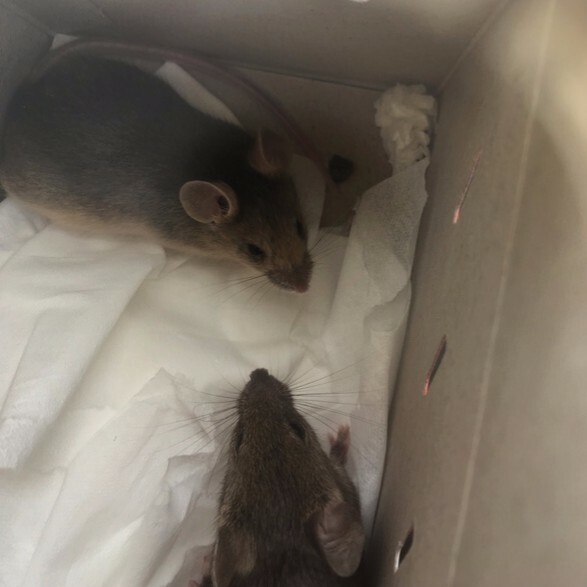 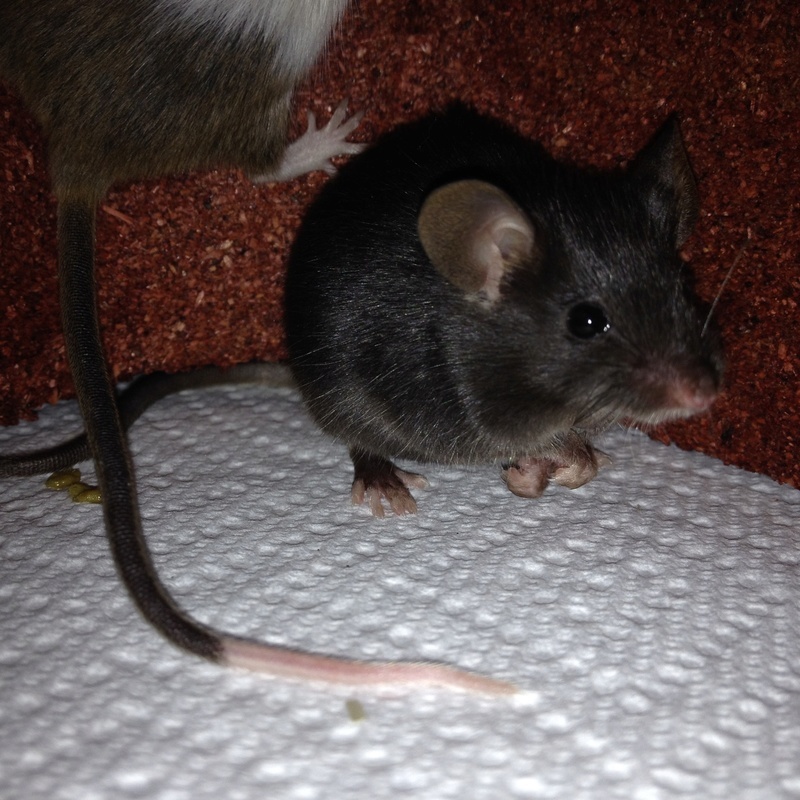 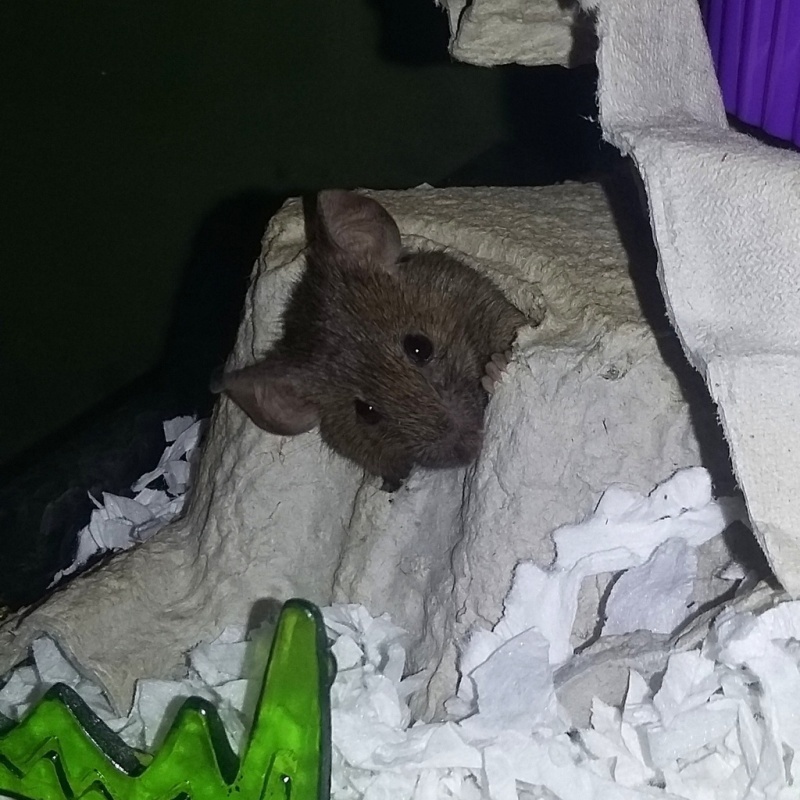 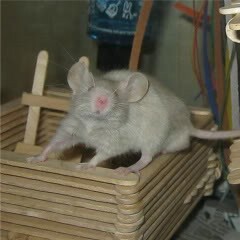 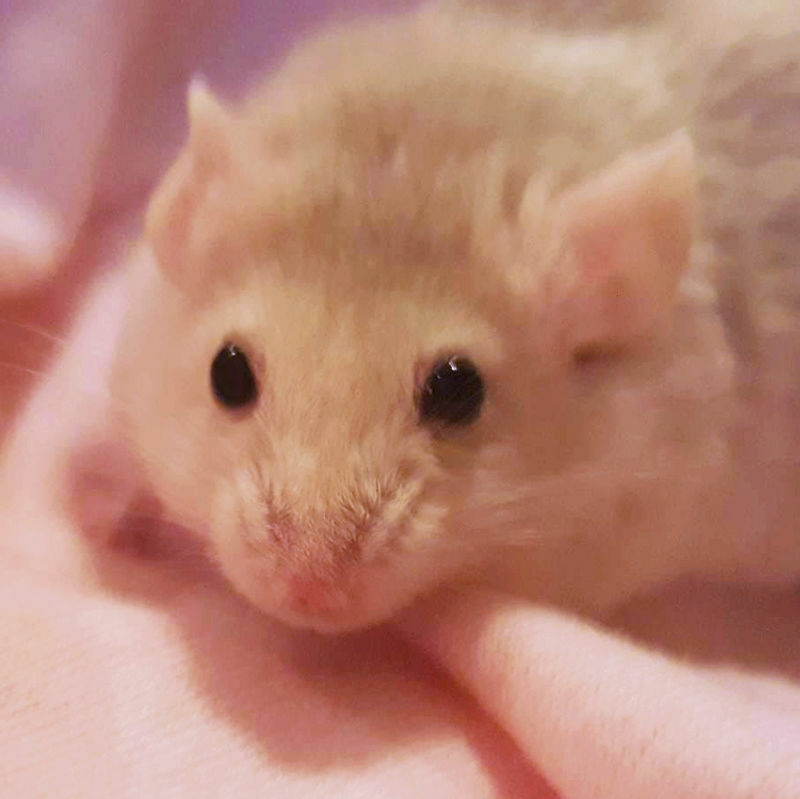 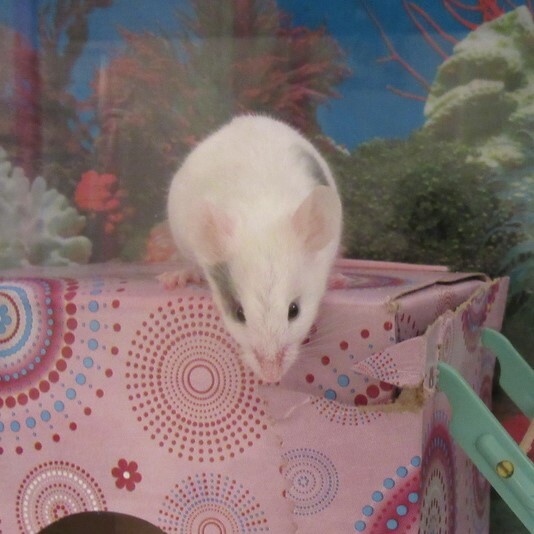 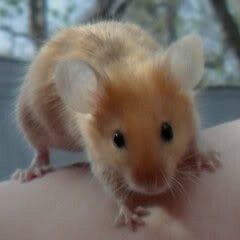 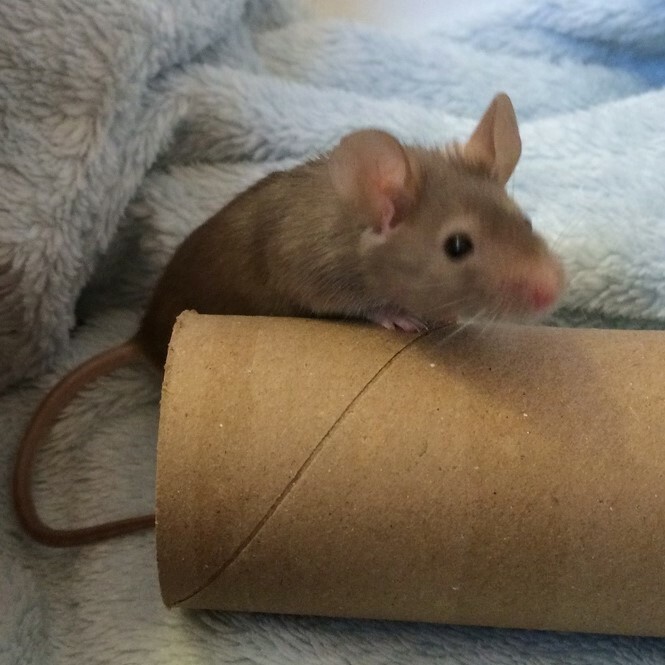 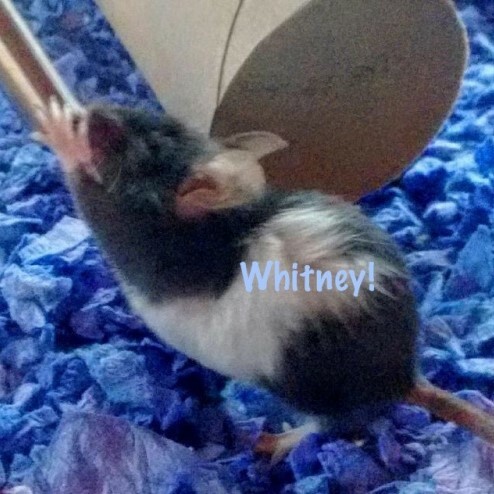 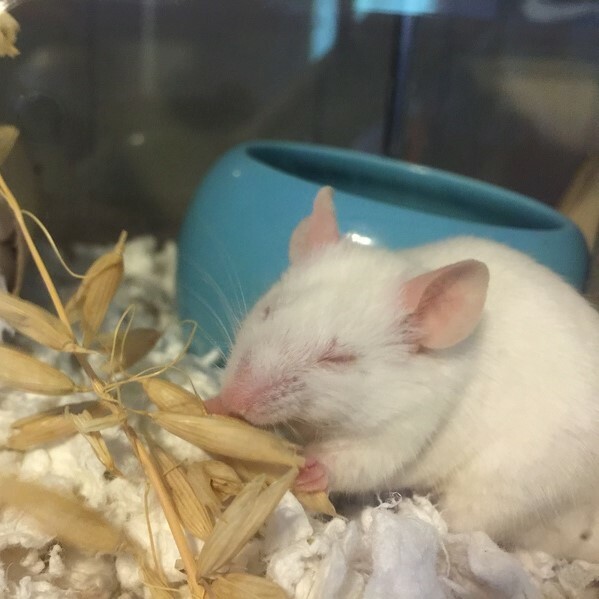 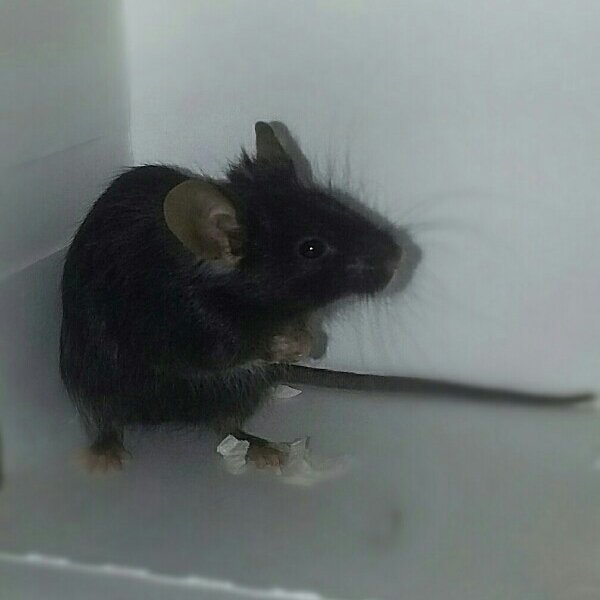 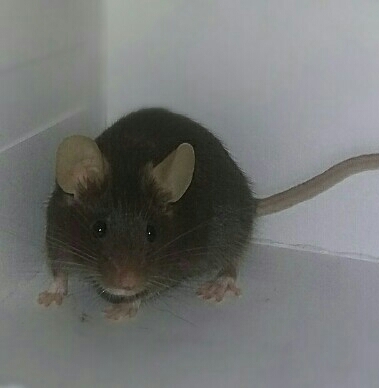 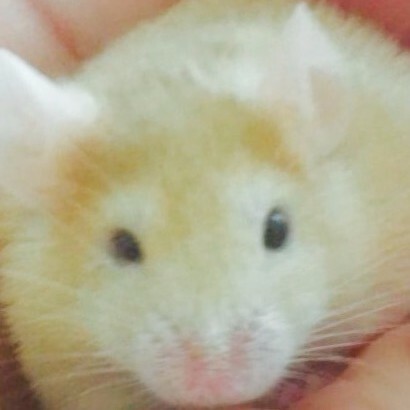 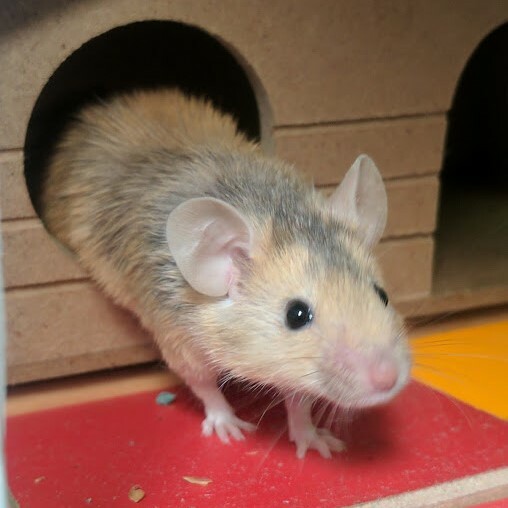 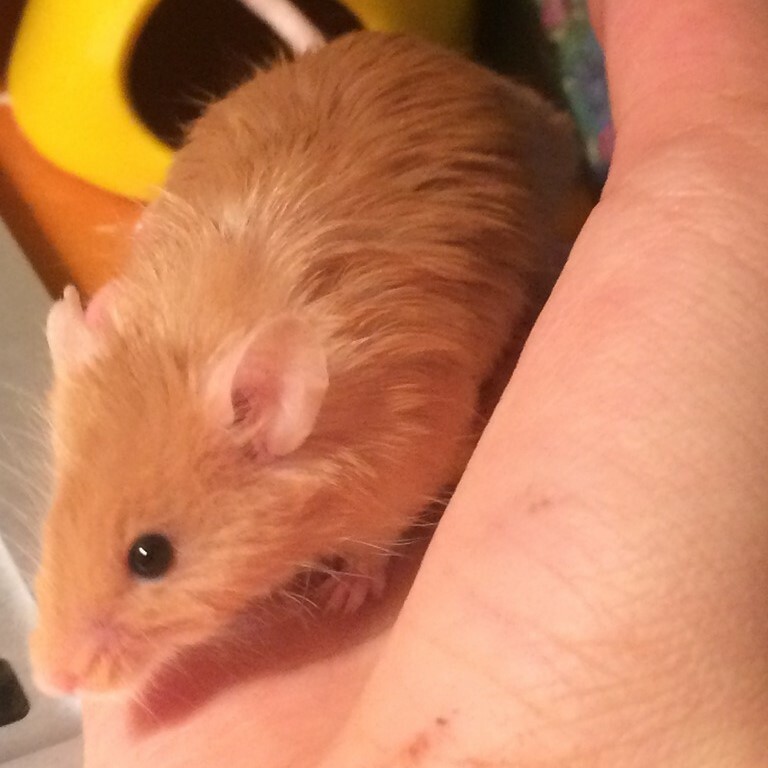 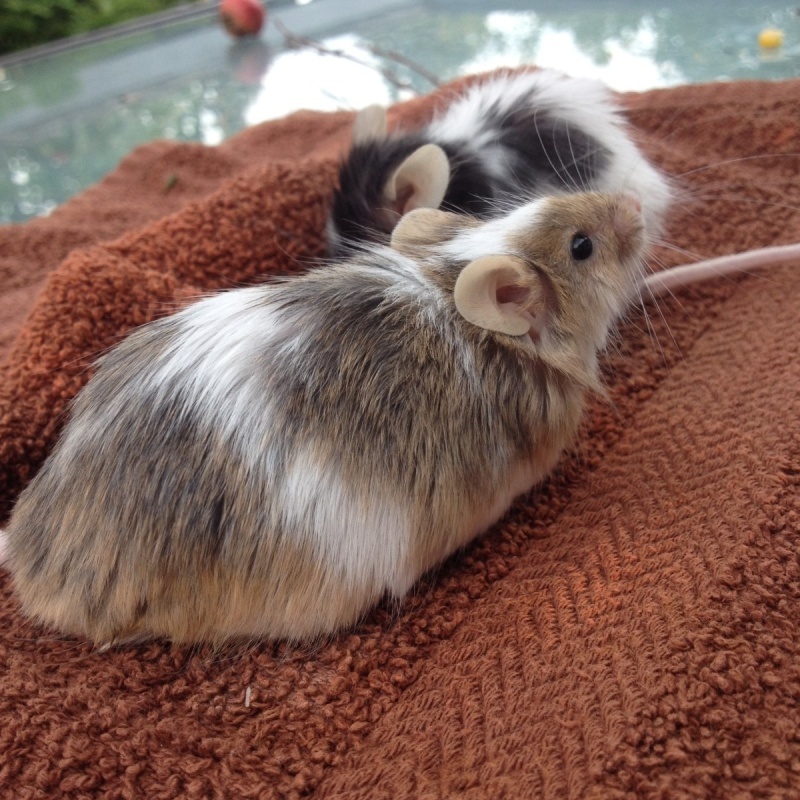 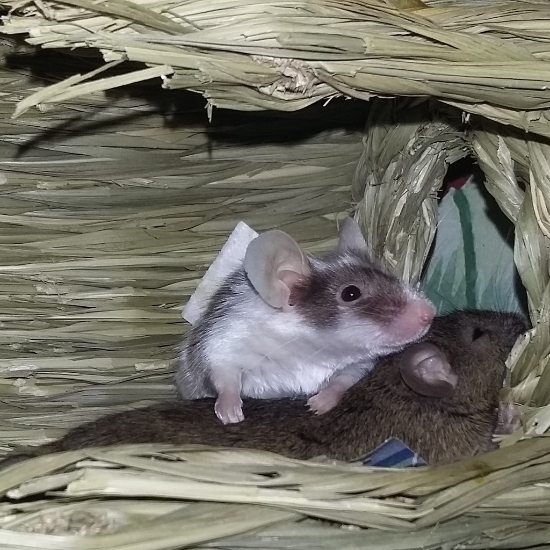 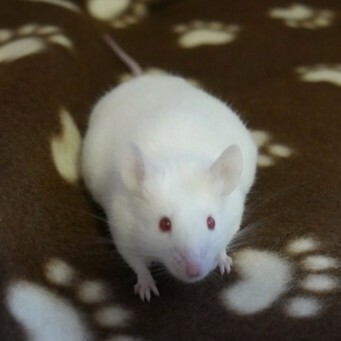 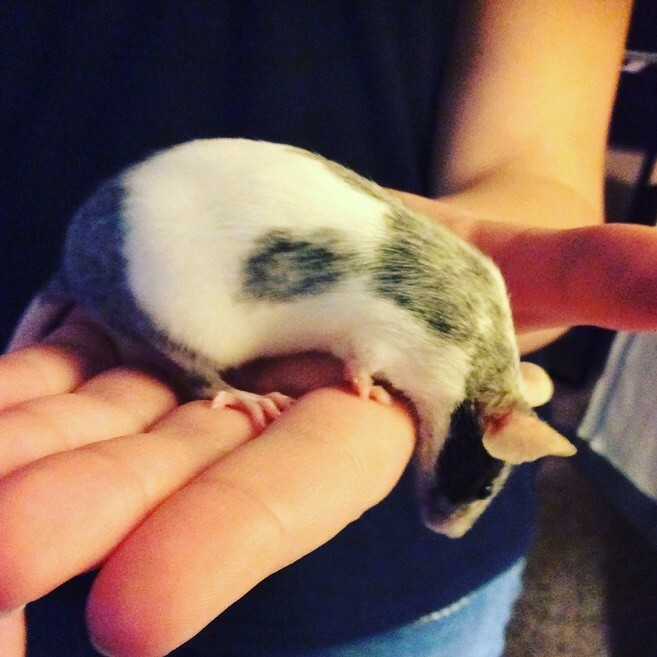 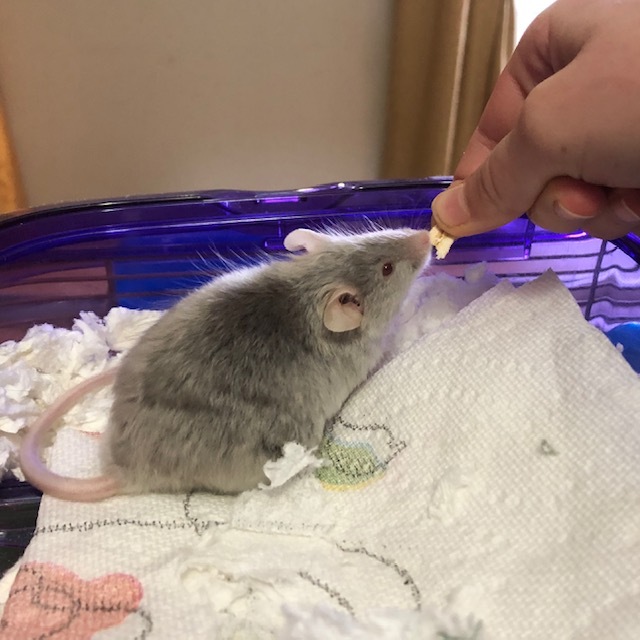 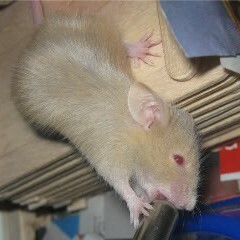 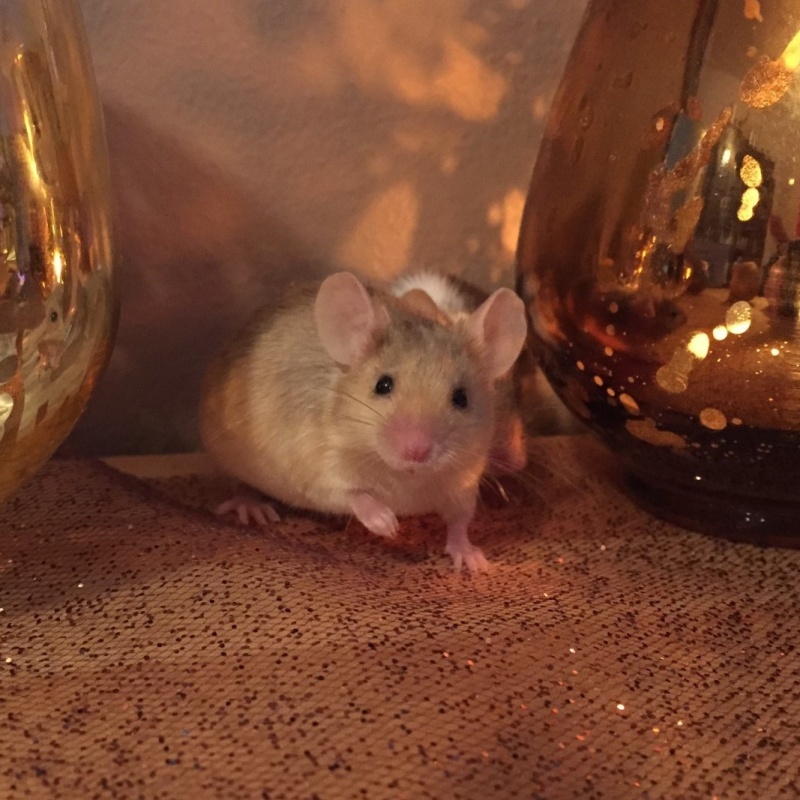 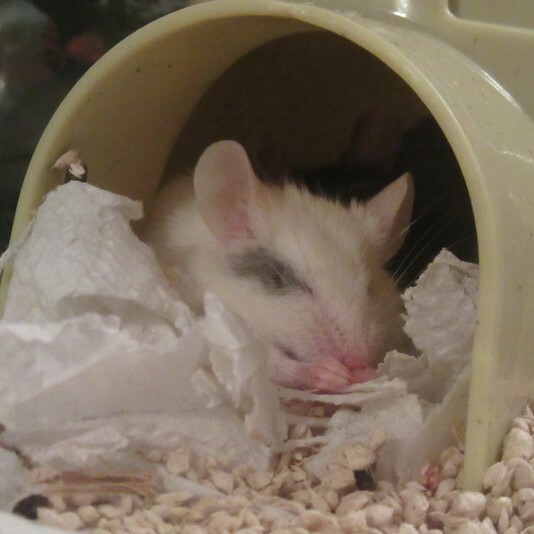 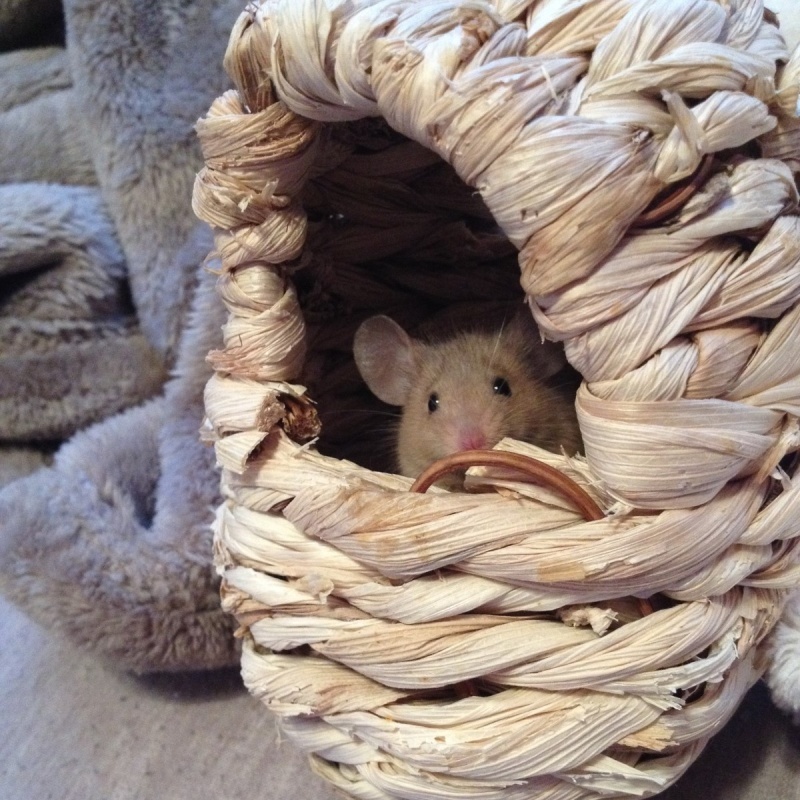 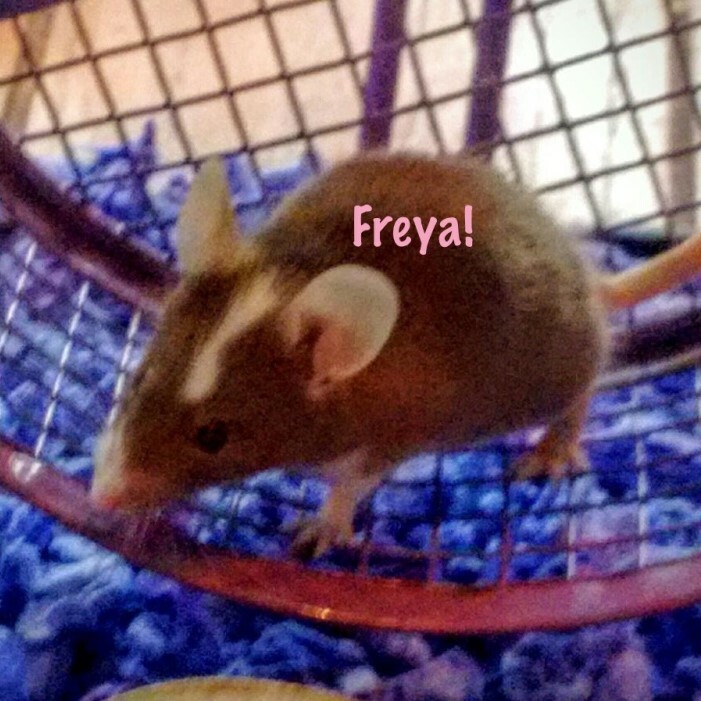 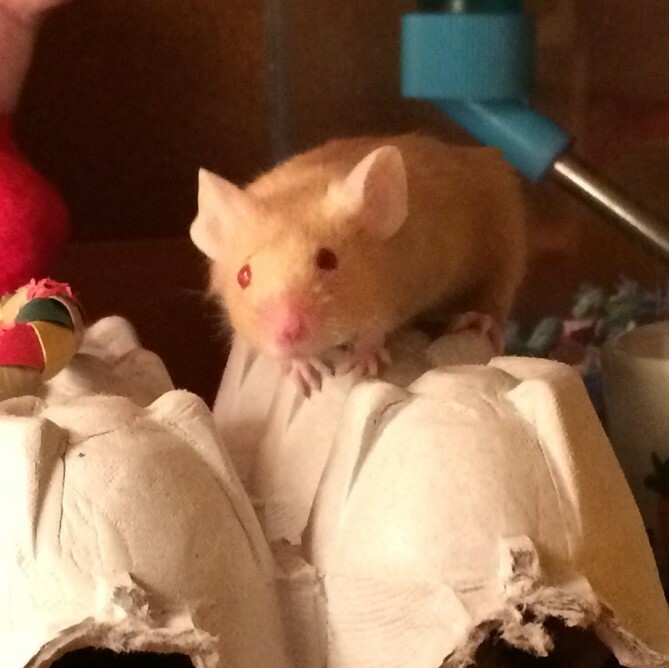 Right now I have five female mice: Jack, Ver, Sable, Max and Gimble. 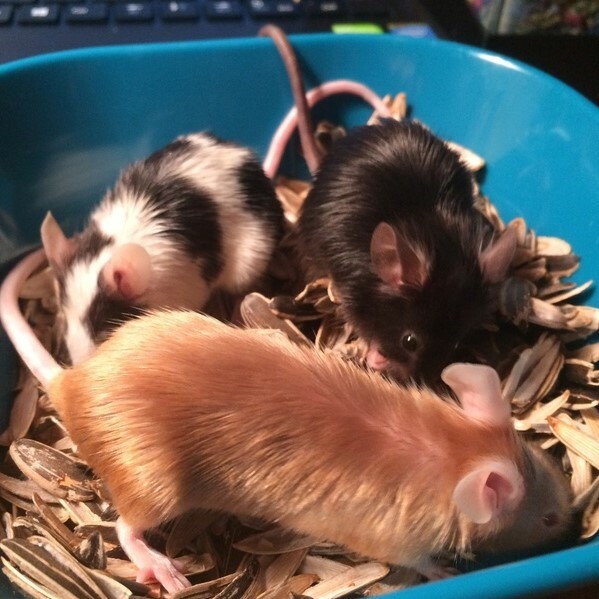 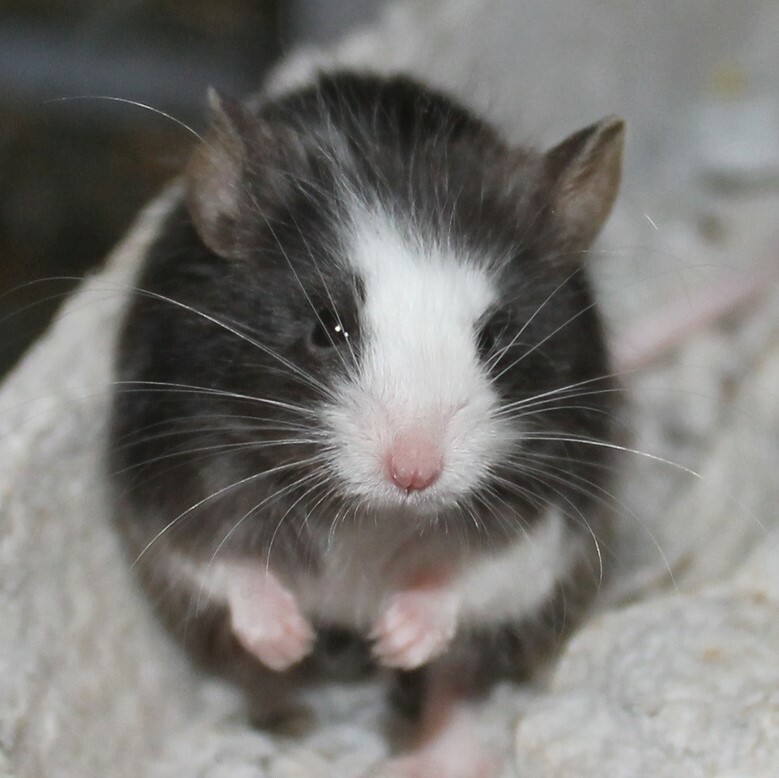 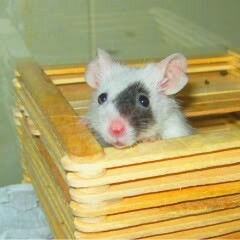 I also have four African soft furred "rats:" Grus, Cyg, Quil and Corvus. 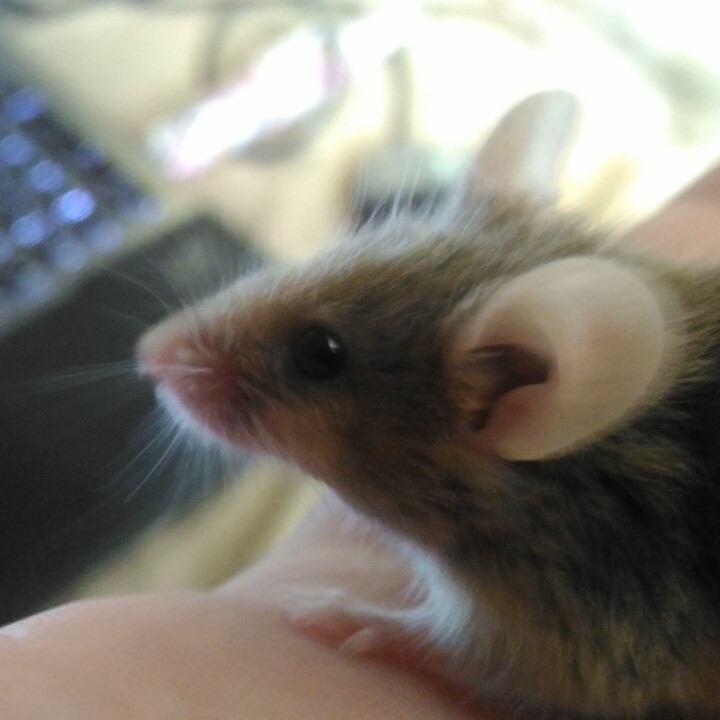 If a mod is reading this, would it be alright to post about the ASFs? 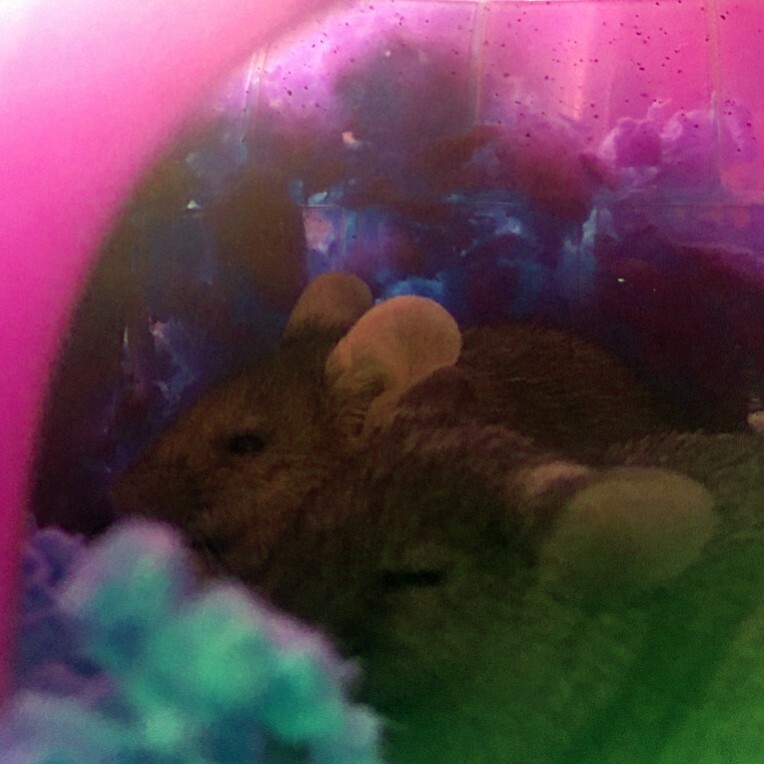 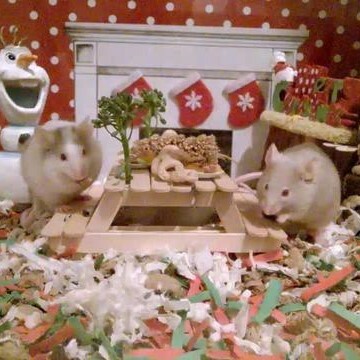 They're really close to mice and are hardly like rats. 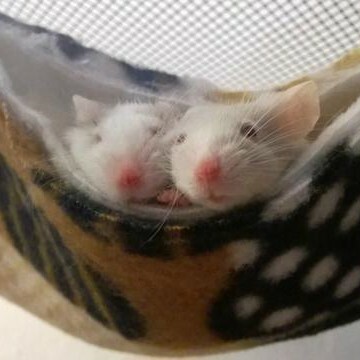 There aren't any forums for them so I'm mostly alone. 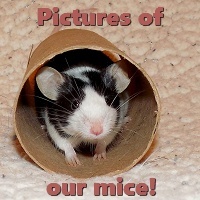 I hope you will share lots of picture of you rodents. 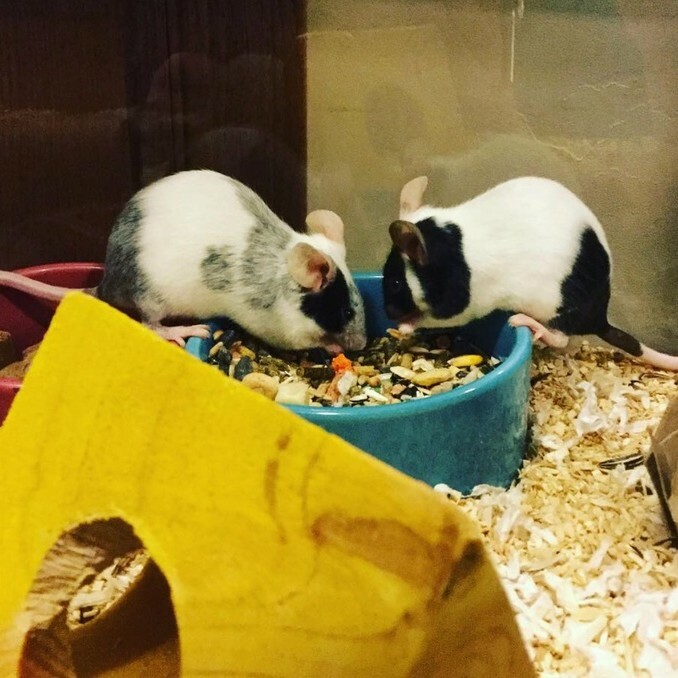 Yep, as AmyLynn said the Members Lounge is a great place to chat about other pets or anything off topic (within the rules of course). 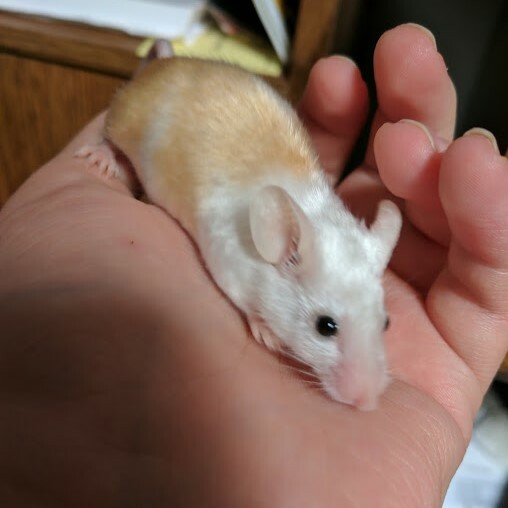 There are a few members here that keep asf too!